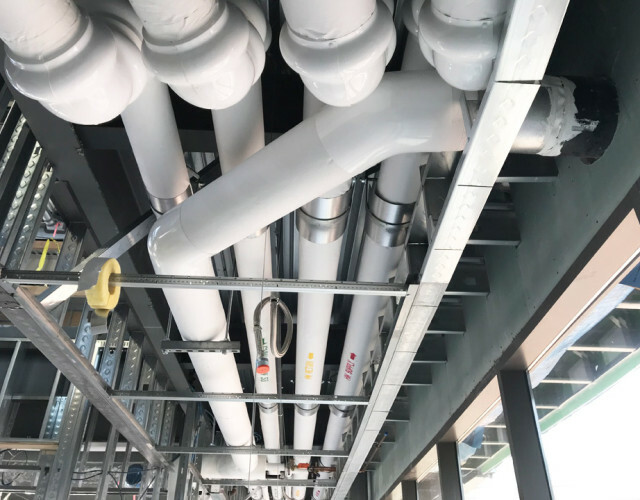 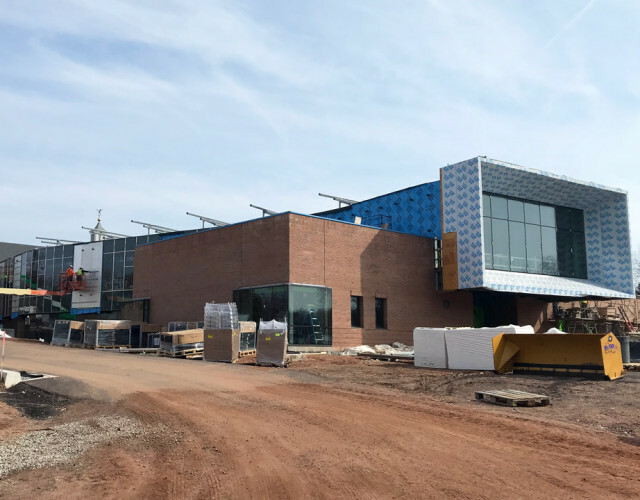 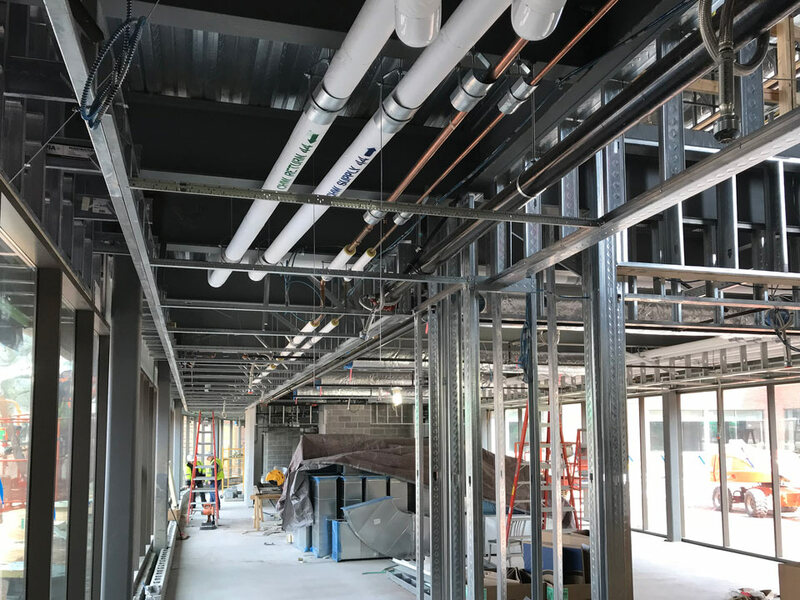 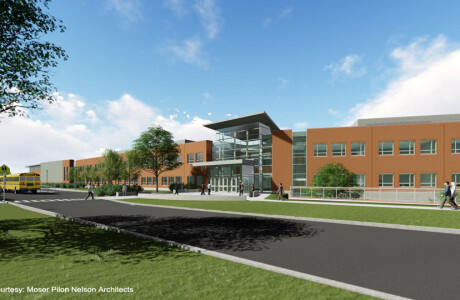 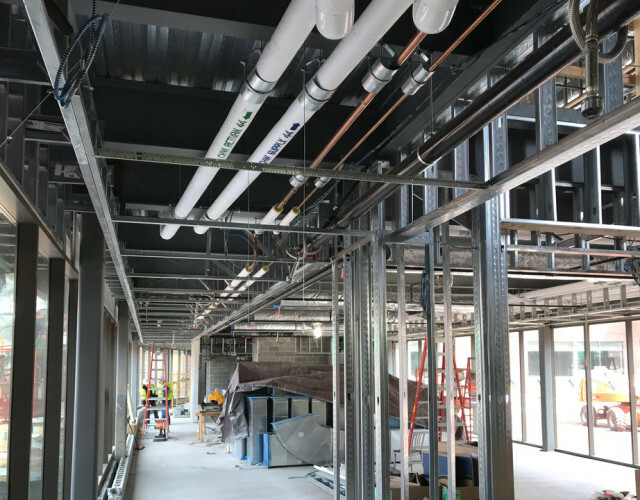 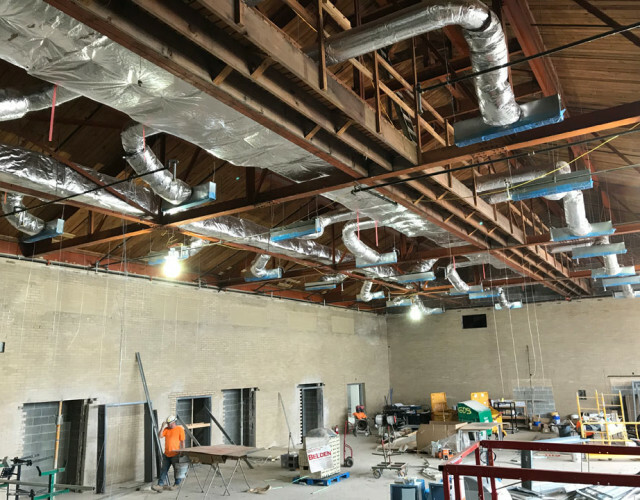 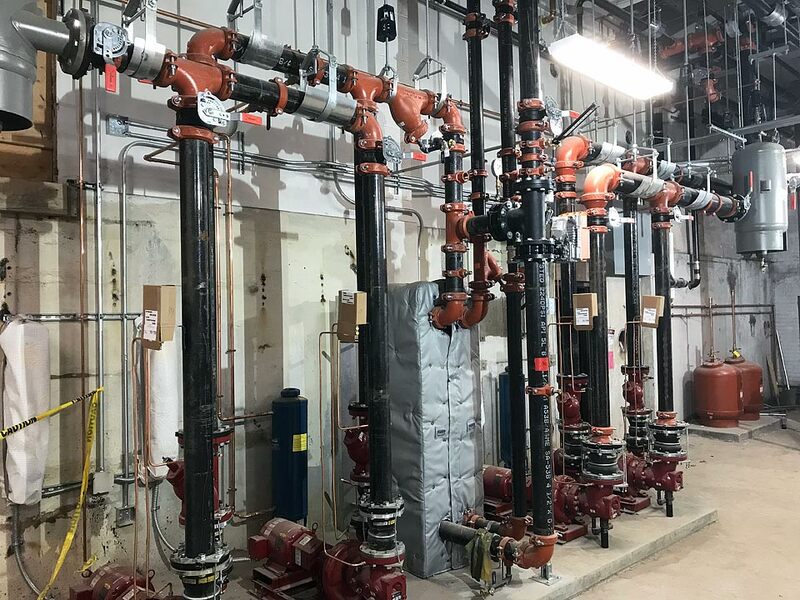 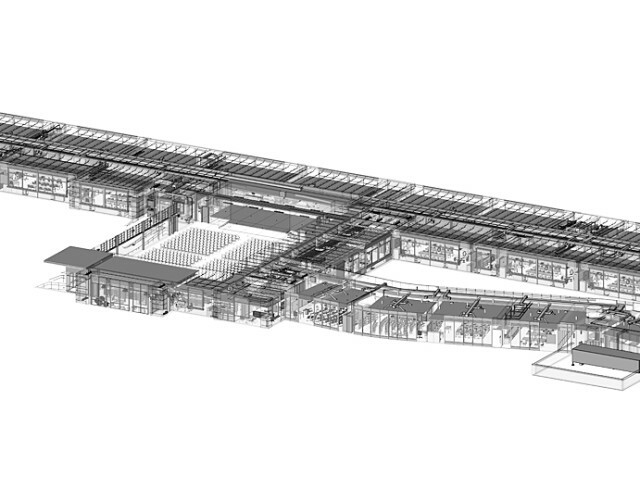 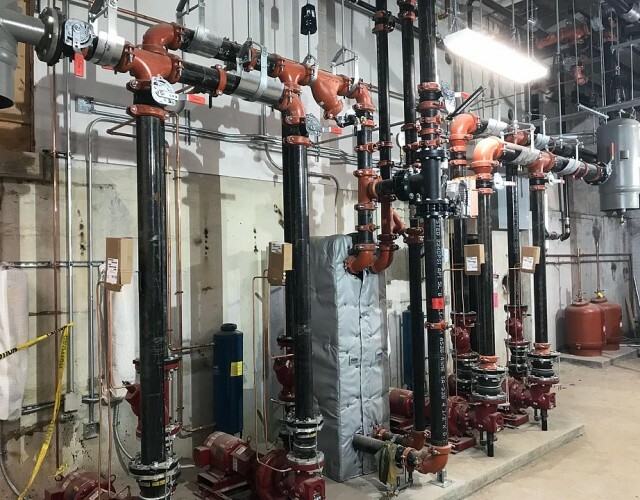 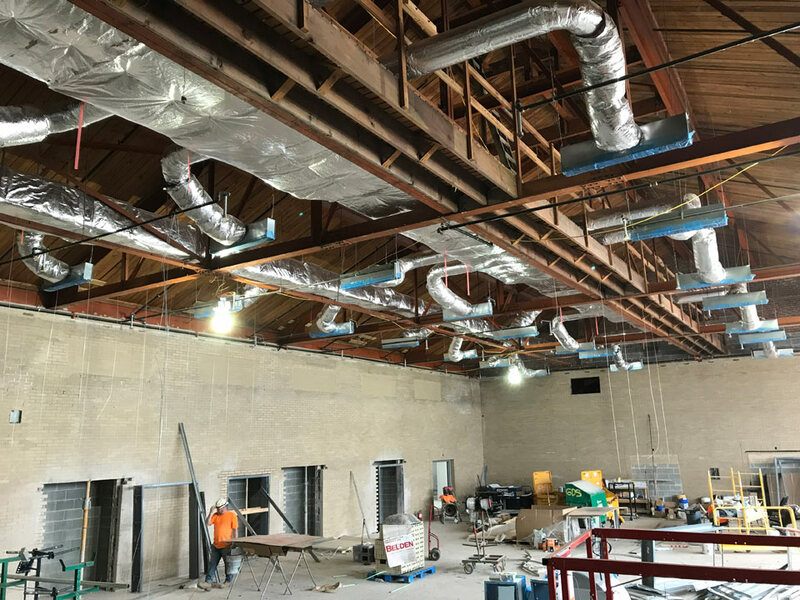 In collaboration with Tai Soo Kim Partners we are providing MEP design services for additions and renovations to the existing school, totaling 80,000SF. 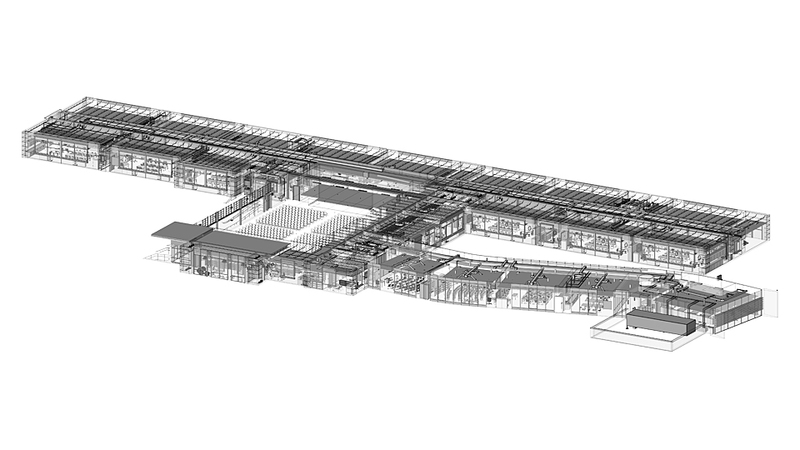 The design complies with the requirements for high performance buildings. 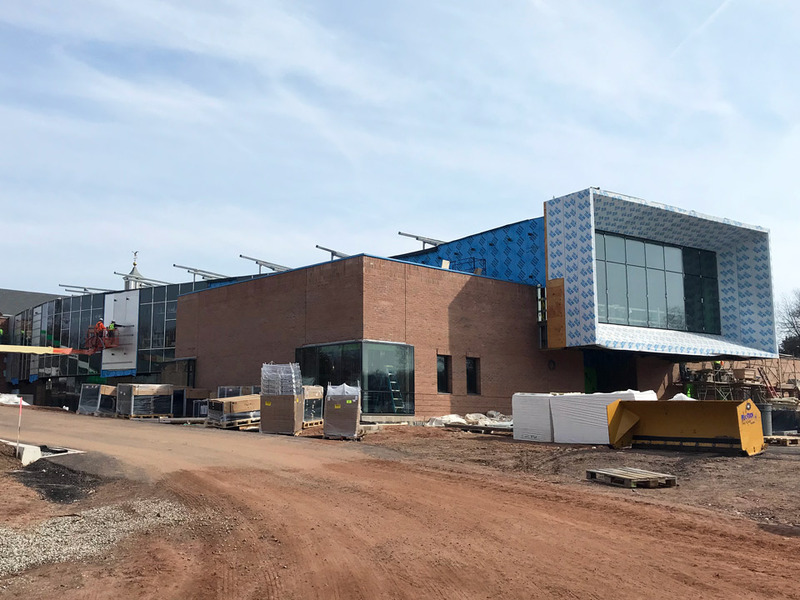 The construction is under way, with completion expected in August this year.